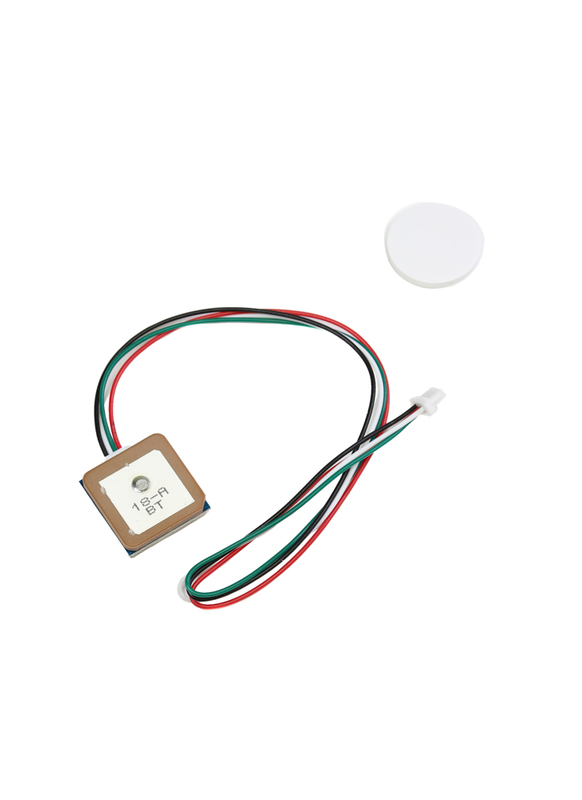 Unlock more features on your racing quad or FPV wing by adding this tiny GPS module to it. 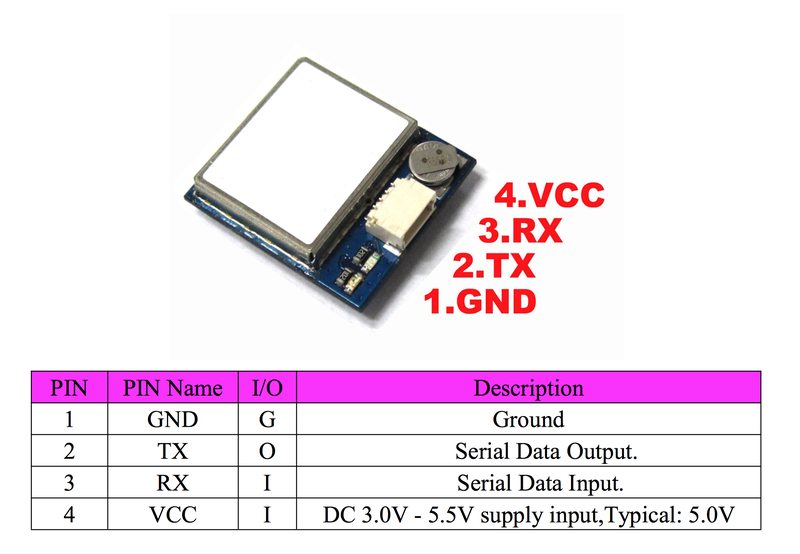 A GPS module is a really useful sensor as it will let you add lots of userful information to your OSD such as; location, speed, altitude, home arrow and last know GPS coordinates which can help you find your model if you crash. 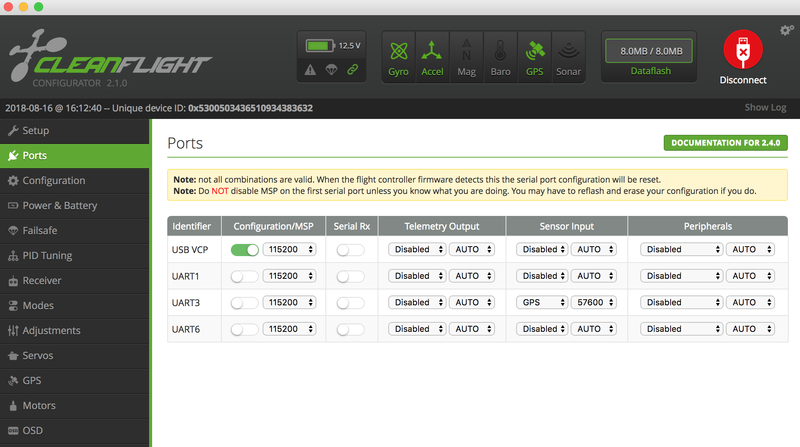 Depending on your flight controller's firmware, it will also allow you to use cool flight modes like "Return to Home" or "Position Hold". 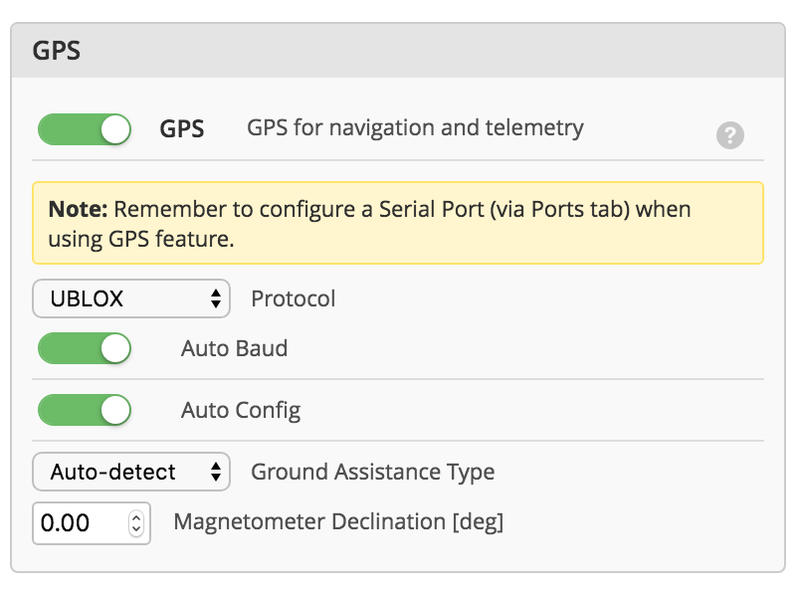 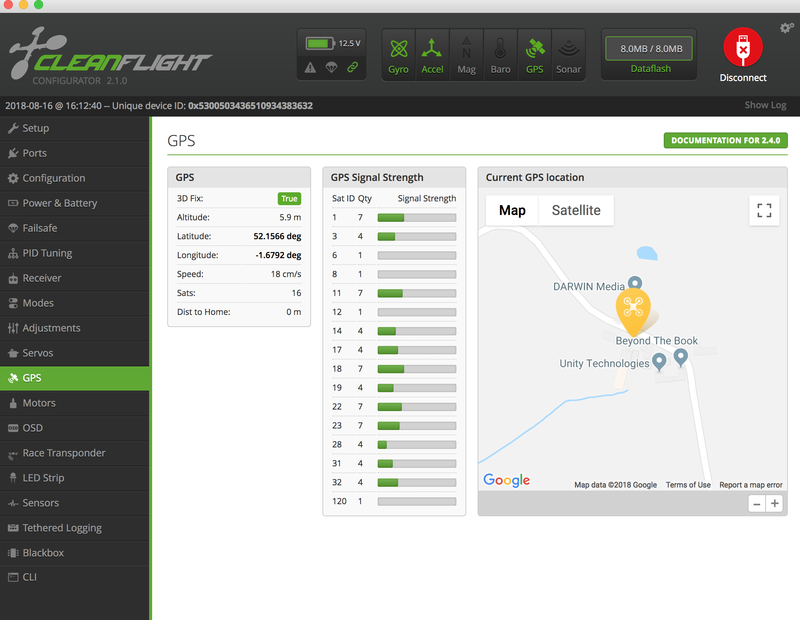 Recently BetaFlight has added a new feature called "Rescue Mode" which is designed to bring your drone back to near the launch point if the RC signal is lost or when you activate it - again this function requires a GPS module.